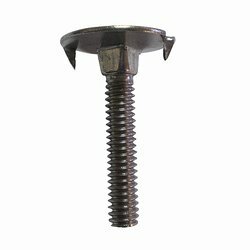 Looking for a Deck Bolt that will not RUST! These 1 ½” Stainless Steel Deck Bolts come standard with locking nylon nuts. The Pontoon Deck Bolt has a 1” flat head with teeth that will lay flat on the deck, allowing your carpet to go down flawlessly. Pre-drilling is required on this stainless steel deck bolt. Space these holes approx. 12" - 16" apart. 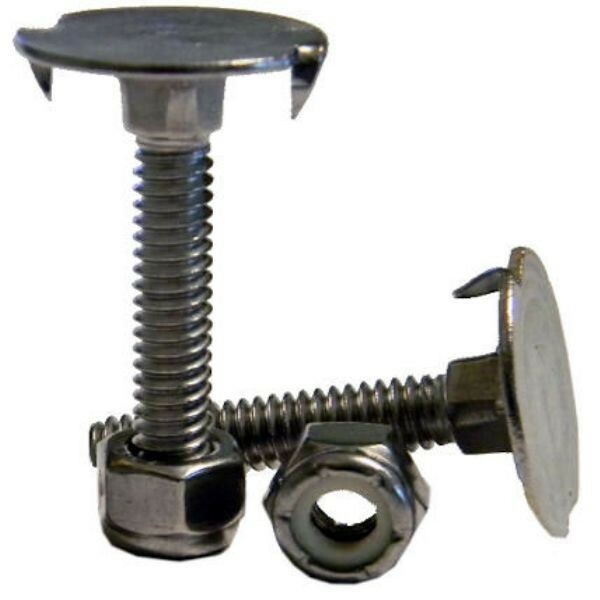 Place your new deck bolt through the newly drilled hole and proceed to the underside of the boat to secure the bolt.